SNL's Season 44 has begun, and Denise is there! Most recent sketch is "Movie Talkback" (with Seth Meyers); and don't miss Season 42's Emmy Award winning classic sketches “Sean Spicer Returns,” & "Sean Spicer Press Conference" (with Melissa McCarthy). The award-winning feature film "No Letting Go" starring Kathy Najimy, Richard Burgi, Alysia Reiner & Cheryl Allison is now available on DVD. Denise plays the supporting role of PTA mom "Rebecca." In Voice-over news, Denise narrated a virtual tour for Keller Williams Realty. She also voiced a promo for PBS, and a fun animated short film for Dubai Parks & Resorts (music by Alan Menken). 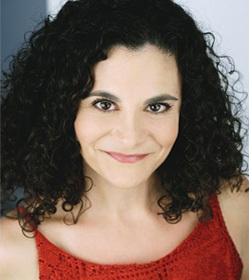 Listen for Denise @3:23-3:46 voicing the role of "Catarina." "Denise's love & passion for voice acting is inspiring. She's not satisfied until her client is, and until she has fully brought their words to life." "Denise is a top voice talent and actress. Her studio is perfect and she always meets deadlines and goes beyond expectations!" "Denise Ashlynd has a fun energy and is fearless with regard to direction." "Denise Ashlynd displays great enthusiasm for her work and is totally committed to her craft." "Denise Ashlynd has all the requisite skills, is very talented, tons of the right energy." 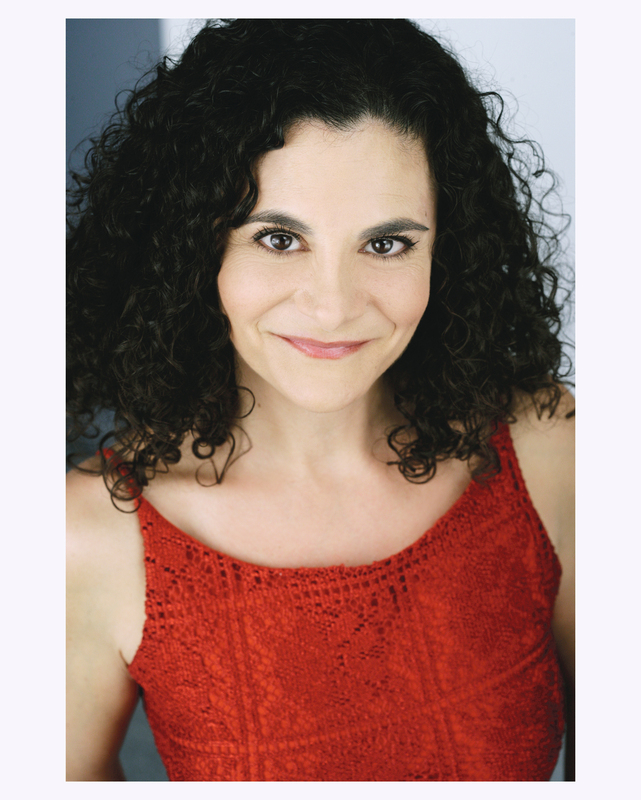 Paul Ruben, Tribeca Audio, Inc.
"Denise's commitment to her work is outstanding. She gives 110% all the time." "I always request Denise because she consistently creates characters who are rich and believable."